Starting a new weekly post called ” Meet & Greet Monday “. We’ll be accepting fan meet & greet stories and pictures via email ( thecameraaffect@aim.com) to share with our viewers as well as posting our own. So if you’re interested in this, please shoot us an email as soon as possible. We’ll be sharing 3-5 stories per Monday. 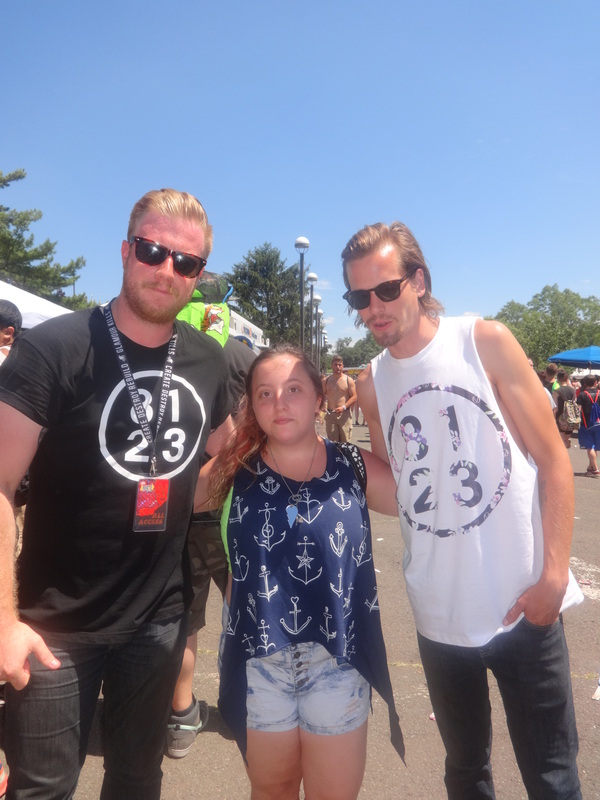 Until next Monday here’s a few photos of the musicians I met at Vans Warped Tour over the summer. on tour with Jake Miller this November/December. Check out the dates on our “tour” tab.